super smooth vape, flavours are good. I can now taste the difference between the Dead Rabbit (mono coil), the Recurved and now the Drop solo... so they're all good in their own way :-) more seriously: the Recurved is above the other 2 For the flavours IMHO , but it is a postless deck who can become very hot and leaks esaely if you over squonk. The Dead Rabbit goes for the Clouds and is the easiest to coill/wick. the Drop stands between the others, not a fan of the side posts, branded coil but an excellent compromise. I use it on a Squonk box, but the reservoir is very deep and designed as a classic RDA. 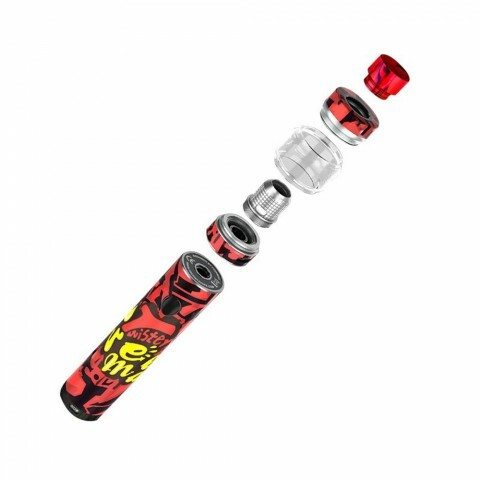 The Fireluke 2 Tank is a slide-to-open top filling subohm atomizer and has the special 360 degree e-liquid leading holes and mesh coil. 이 freemax 꼬는 기계 한 내장된 2300mah 배터리 위한 최대 80w 힘.정말 해고 화재 때 간단한 비틀어, 오직 하나다. 방금 내 가방 매우 좋다. 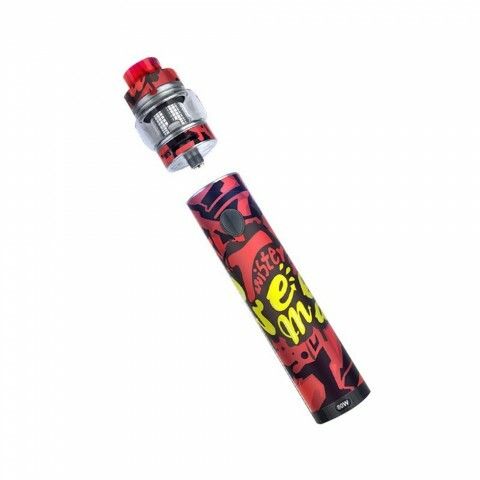 The Freemax Twister Battery and the Fireluke 2 Tank consist the Freemax Twister 80w Starter Kit. 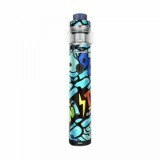 This is a pen style vape kit with the special and elegant design as you can see from our pictures. The Freemax Twister is a built-in 2300mAh battery aims to offer max 80W power. It can be fired with a simple twist and the fire time is only about 0.01s. 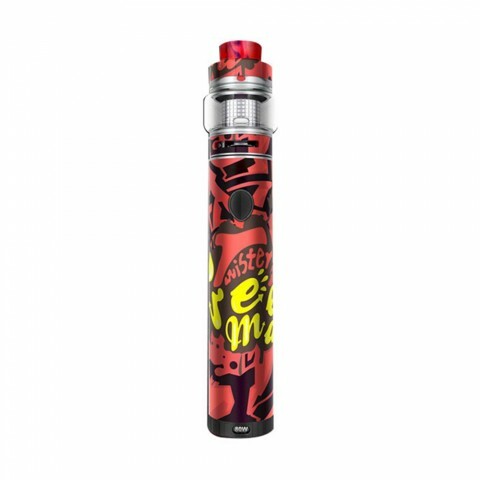 The Fireluke 2 Tank is a slide-to-open top filling subohm atomizer and has the special 360-degree e-liquid leading holes and mesh coil. It will definitely offer you the intense flavor and huge clouds.